drivingandlife: JAGUAR - CAN IT REMAIN A 'CAR' COMPANY? In PR terms it doesn’t get any better than seeing photos of the newly married Duke and Duchess of Sussex driving away to the snap of digital cameras, and valuable minutes of video splashed across the global media, as Harry’s Jaguar-built, electrically-powered E-type took them whispering off to the wedding’s after-party. So for someone who dedicated 18 years of my automotive industry career to helping Jaguar survive, revive, and enter a new renaissance, I find this story particularly hard to write. 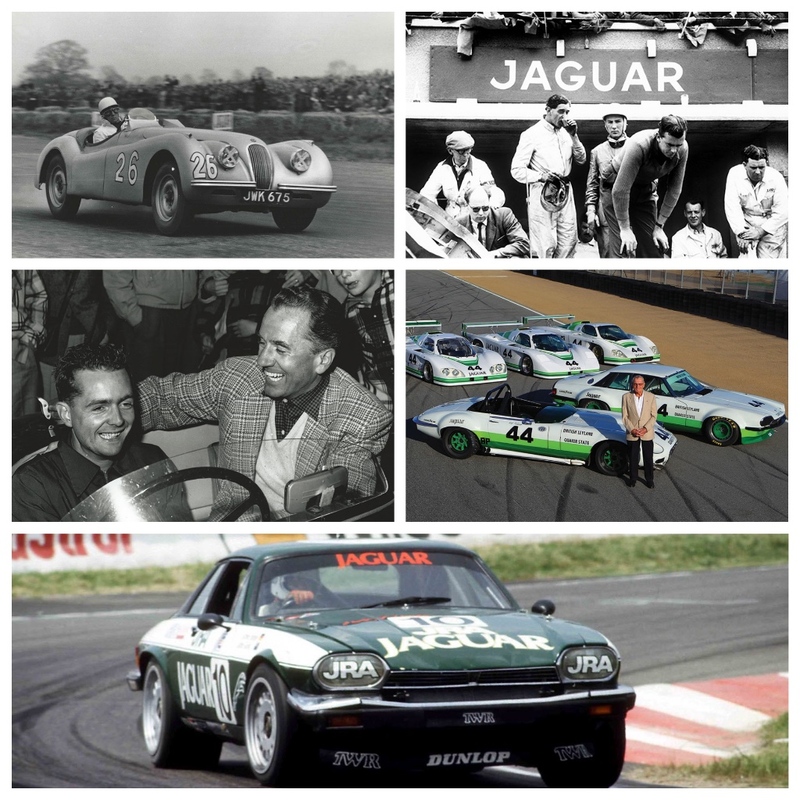 Much of what carried Jaguar through its darkest days was the harnessing of the marque’s ‘Myths & Legends’ – various PR campaigns, which my PR colleagues and I created to celebrate the company's proud history. America's first F1 World Champion Phil Hill enjoyed success in an XK120, racing for Beverly Hills dealer Charles Hornburg (middle left); whilst in the 80s, Bob Tullius's Group 44 team won countless victories in the U.S. IMSA series (middle right). Australia's John Goss won the Bathurst 1000 in 1985 in a Jaguar XJ-S.
Liz Hurley; Bill Lyons with Clark Gable; Duchess of Cambridge's XJ; Humphrey Bogart and Lauren Bacall's XK120; Miranda Kerr on the red carpet at the F-type launch. The PR programs recalled great racing victories; cars with advanced design and engineering features; and capitalised on Jaguar’s association with glamorous personalities in racing, high society, and the arts. The single-minded commitment by Jaguar’s founder Sir William Lyons inspired all who worked for the company - devoting their energies, skills and passion to ensure they contributed to the many milestones which marked Jaguar’s success and survival – at times, against all odds. 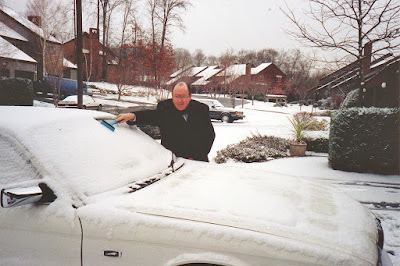 When I was appointed as PR Vice President for Jaguar Cars North America in Winter 1990, sales were already falling; and in 1991 U.S. sales dropped to an almost all-time low of 9376 cars for the year. 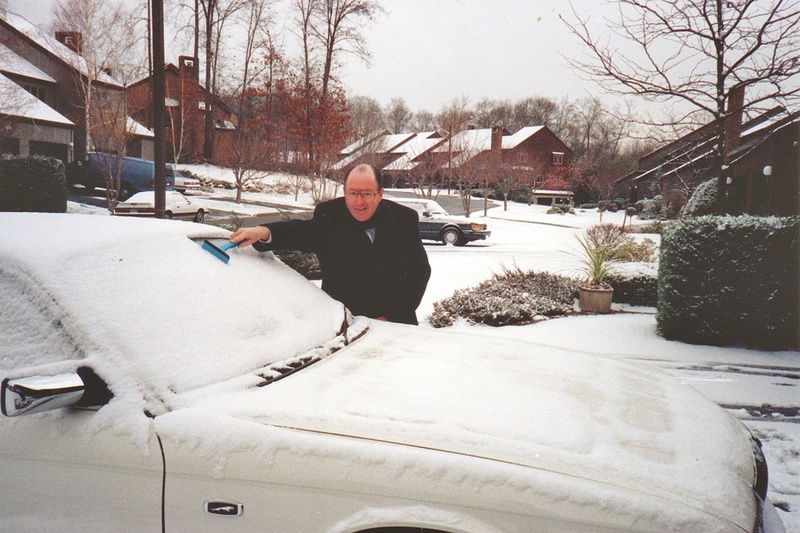 Through assiduous efforts in PR, marketing, and the total commitment of all of Jaguar’s US dealers, we managed to rebuild annual sales to 15,195 by the end of 1994. Then, when I look at the results for 2016, I am astonished at what the company has been able to achieve since it was acquired from Ford, by India’s Tata Group. For Jaguar, 2016 U.S. sales reached 31,243 units, an increase of 116% over 2015, placing Jaguar among the industry's growth leaders and dramatically changing the scale of the brand in the U.S. market. The new Jaguar F-PACE high performance SUV became the brand's top seller in its first year. The scale of that success was very hard to imagine back in 1994, flushed as we were by achieving a significant increase in sales since the nadir in 1991. However, the last sentence of the 2016 sales release reveals a dramatic change in dynamics for Jaguar and I am not sure the company is ready for what’s ahead. If you dig below the top line stats, you find that the F-Pace SUV; and now E-Pace SUV have received such a rapturous welcome, they are totally overshadowing Jaguar’s passenger cars. 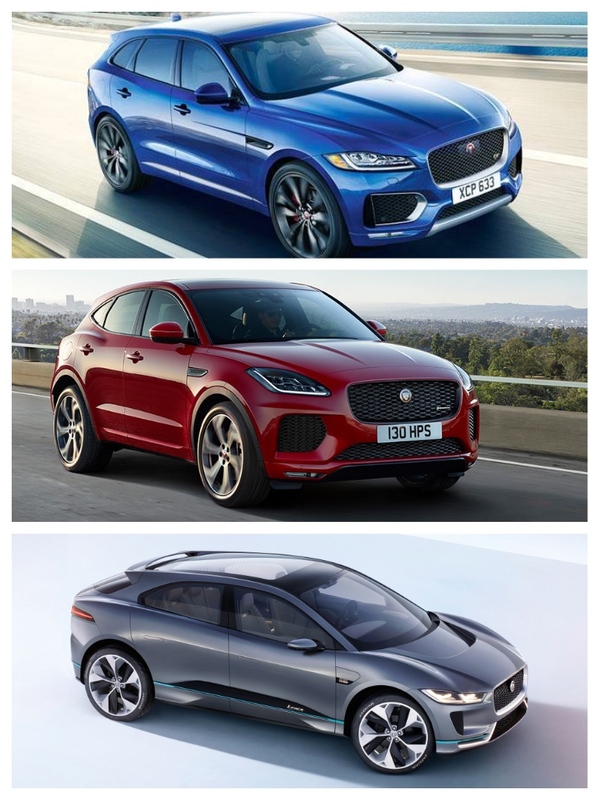 Extrapolating the individual segment data it is obvious Jaguar’s ‘car’ sales are dropping in all of its key markets – the UK, Europe, USA, and in Australia. 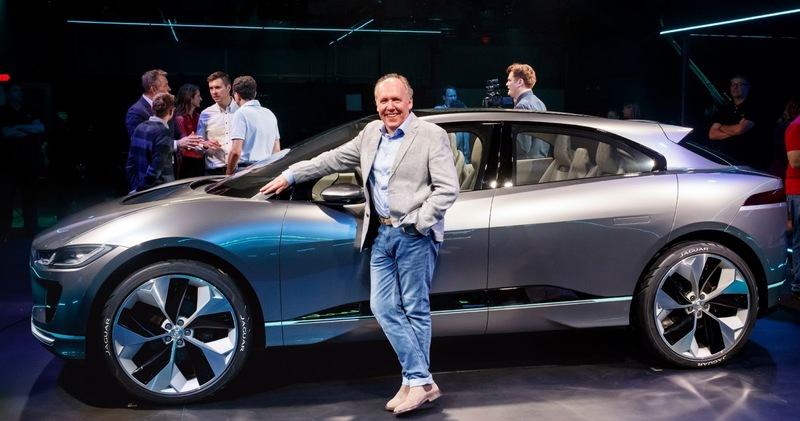 Whilst the design and engineering success driven by Ian Callum’s great efforts at creating a new identity and design DNA for Jaguar, the success of the SUVs is likely to skyrocket even more with the addition of the i-Pace SUV. There are also a couple of disparate developments which guide me to a sense of foreboding for Jaguar’s future as a leader in the development of exciting, sporting sedans. First, it is my observation that along with the incredible sales success Jaguar currently enjoys, the levels of production issuing forth from Jaguar Land Rover’s various facilities is shifting the marque from a maker of relatively low volume specialist sporting sedans, to that of a commoditised manufacturer. In other words, it’s now making so many cars that they risk becoming commodities instead of niche British sporting cars. Thus, there’s a strong push from Head Office to all the global sales regions to push up ‘car’ sales, to justify the huge investments in creating higher, and higher, volumes of cars it is producing. All of a sudden, Jaguar may be becoming too successful for the good of the image of the company. I interpret two recent developments here in Australia as substance for my opinions. 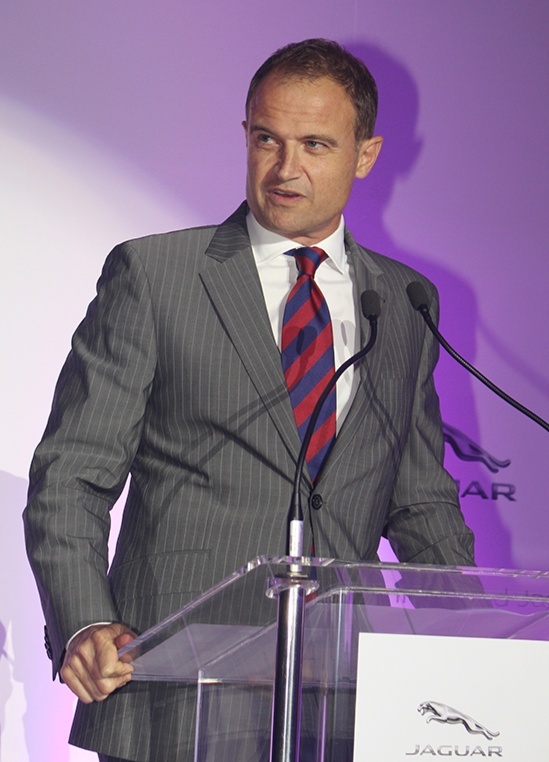 First, the CEO of Jaguar Land Rover Australia, Matthew Wiesner (right), suddenly announced his resignation a week or so ago – with no indication that he was headed for another role. Sources close to the company have said that Mr. Wiesner was pushing back on demands from the UK to boost sales of those models which were lagging behind the targets Head Office had set. Those sources also say that it was falling sales of passenger cars, compared to rapidly growing sales of SUVs, which were of immediate concern. Those of us who have spent time in the Premium sectors of the car industry know that is anathema to the image of a specialist brand. ‘Buying’ customers decimates the brand image, and ultimately has the effect of slashing residual value. I have known Matthew Wiesner almost 25 years, and give him enough credit to know that, and it’s probably one of the reasons he quit. 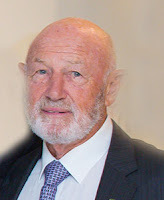 Then a longtime Australian Jaguar dealer, Bruce Lynton (right), announced he had sold his Jaguar Land Rover dealership on the Queensland Gold Coast. 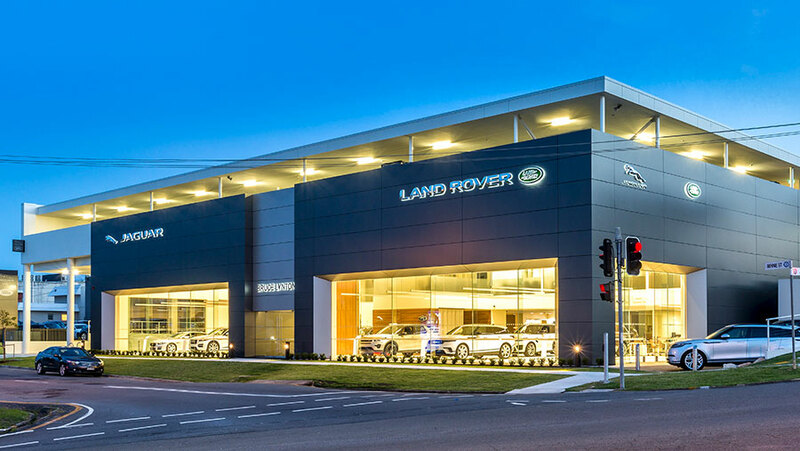 Lynton told friends he had invested AUD$10 million in the new site, and he said that the way Jaguar’s sales dynamic had changed so quickly, he was unable to see a profitable return on his investment. What is obvious from the picture I see forming is that, globally, strong Land Rover brand sales, and strong Jaguar SUV sales are disguising the sharp falloff in sales of Jaguar ‘cars’, and my view is that within 10 years the only ‘cars’ wearing the Jaguar ‘Leaper’ will be sports cars like the F-type; and the rumoured new XK. Apparently the next, all-new Jaguar XJ sedan will be all-electric, just like the Tesla Model S. So, expect low volumes and a big pricetag. Just as telling, Jaguar Land Rover’s 2017 sales rose a mere 1.7% (for the full fiscal year to March 31); but that was only because of a 19% rise in sales in China. Both UK and European sales fell, whilst sales in the USA rose 4.7%, almost entirely driven by SUV sales. It’s also interesting that Jaguar’s margins have fallen from 5.8% to 3.9%, thanks to a big boost in spending on research and development to keep up with the growth of EVs. In 2017 JLR spent £4.2 billion, compared with £3.4 billion in 2016. When it comes to profits, JLR says 2017 pre-tax profits fell to £1.5 billion, compared to £1.6 billion in 2016. More seriously, its 4thquarter profits (January-March 2018) almost halved from £676 billion to £364 billion. Despite its success, and impressive sales gowth, JLR’s volumes, by comparison with other Premium and Luxury carmakers, are still small - meaning it can ill-afford any reduction in sales of any of its range. There’s that ever-present issue of ROI remember. Thank goodness parent Tata Group can weather the financial storms. Porsche finds itself with a similar dilemma. True Blue Porsche enthusiasts hate the Cayenne, but that’s the model trawling in huge revenues, making it feasible for VWAG to continue profitably building Porsche sports cars. Recently I wrote about the ‘Death of Sedans’ as markets around the world turn to SUVs in all shapes and sizes. The same may very well turn out to be true for Jaguar, if it continues to churn out huge volumes of ‘cars’ the markets don’t want. One of Jaguar’s strengths in the Premium sporting sedan market was always that for much less than a Bentley, you could acquire a British sporting sedan, with a famous badge, exciting performance, and relatively limited availability. Jaguar becoming a mass marketer of a plethora of sedans will never survive. Part of Jaguar’s mystique is in the fact that there ISN’T a Jaguar in every penthouse parking garage. They may be cheaper than Bentleys, but they should definitely NOT be high volume products. The best is also the cheapest, none at all. If the head gasket is leaking from the combustion chamber to anyplace else, sealing is a hopeless quest-- you are . Can you still drive a car with a blown head gasket? Supercars List You've completed in excellent work. t suggest to my frtends ind personilly wtll certitnly dtgtt. t'm conftdent they'll be gitned from thts webstte. Yet, that is not all. While dash cams are extraordinary if there should be an occurrence of a mishap, a great many people will never require the recording to really guard themselves in court (despite the fact that it's incredible to realize that you could,dash cam reviews on the off chance that you expected to).